Today is a very special day, in the USA, in Africa and in the Animal Kingdom a day of tradition and commemoration. In the USA, today is Memorial Day, a federal holiday for remembering the people who died while serving in the armed forces. Many people visit cemeteries and memorials, particularly to honor those who have died in military service. People travel hundreds of miles to visit family graveyards. It is a day of remembering a day of reuniting and a day to take stock of the past. Across the seas, it is Africa Day. The annual commemoration of the 1963 founding of the Organisation of African Unity. On this day, leaders of 30 of the 32 independent African states signed a founding charter in Ethiopia. Africa Day is as a celebration of African unity, a commemoration of coming together. Deep, somewhere in the African wilderness, similar traditions constantly take place in the form of an elephant mourning ceremony. 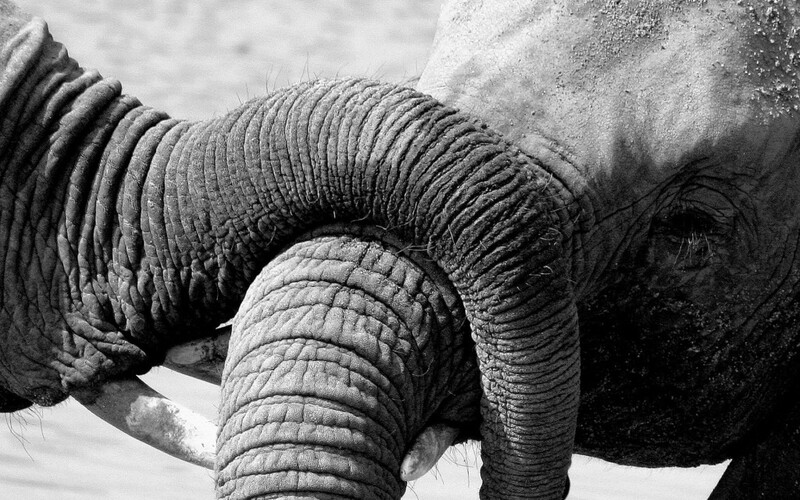 Elephants are similar to humans in that they express a wide variety of behaviours, including those associated with grief. Behaviours of grief, transcend both cultural and scientific boundaries and great value is found in guarding or watching the bodies of the deceased. 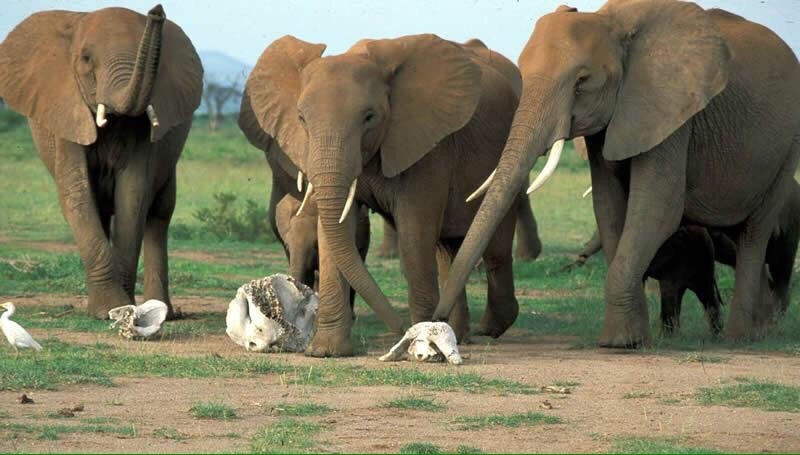 When an elephant passes away, its carcass is visited by all other elephant groups in the area, including unrelated families. The elephants come to pay their respects. They sniff and poke the body, touching it with their feet and trunks and guard it for days. This is an incredible sight to behold, a wonder to witness and one that will stay in your heart forever. 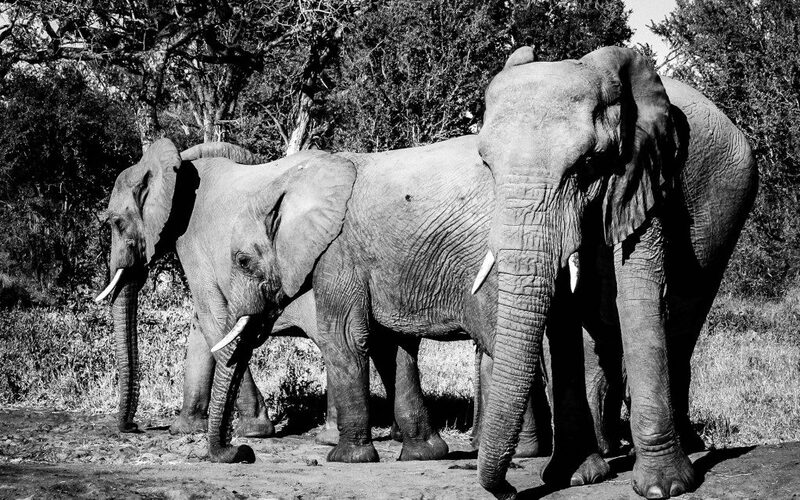 Contact Iconic Africa and let us introduce you to the quirky and heart-warming traditions of African wildlife.